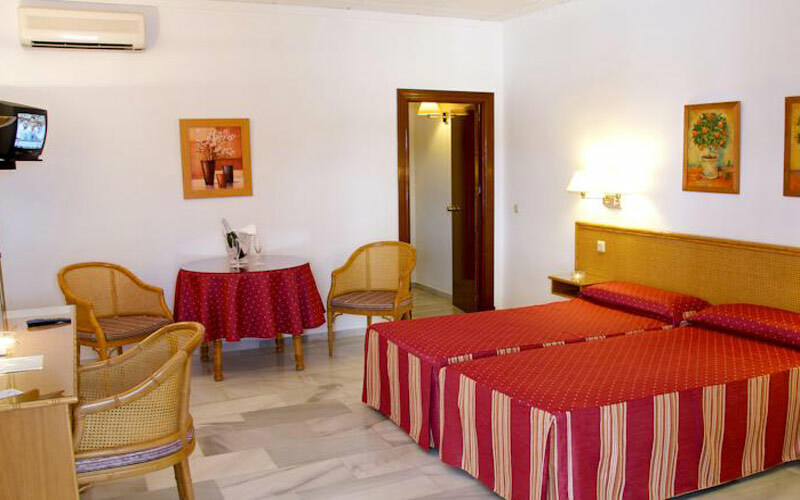 Hotel El Puerto enjoys a prime location being just 50 yards from Fuengirola Beach. The Hotel enjoys a rooftop pool with panoramic views of the surrounding area. Each room has a balcony and air conditioning. There is also a nightclub in the basement, with the bars of Fuengirola located only 100 yards away. 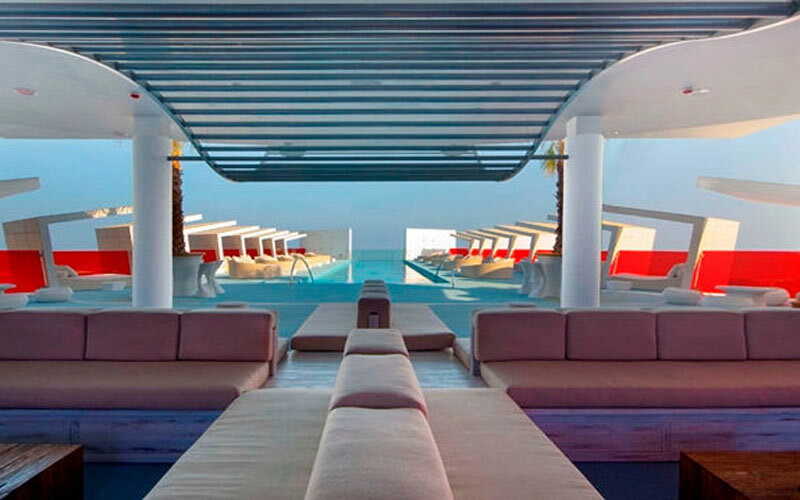 The 4* DoubleTree by Hilton Resort & Spa Reserva del Higueron welcomed its first guests in the Summer of 2015. Located in the heart of Spain’s popular Costa del Sol, and overlooking the bay of Fuengirola. Golf courses nearby: Torrequebrada Golf is the nearest, other courses within a 20 minute drive include the Mijas Golf Resort, Malaga Parador, Santana and Guadalhorce. The 4* Hotel Las Rampas is located in the centre of Fuengirola Spain, just 200 meters from the beach and close to the bars and restaurants. 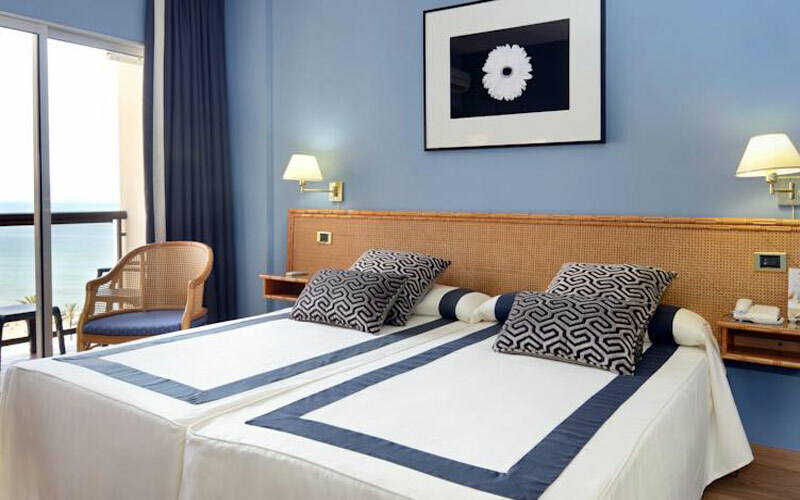 The hotel offers 159 comfortable rooms and has a typical Andalusian style with open galleries and patios. Nearby Golf Courses: There are a number of 18 hole golf courses including Mijas Golf resort, La Cala Resort, Torrequebrada, Santana, El Chaparral and Miraflores. 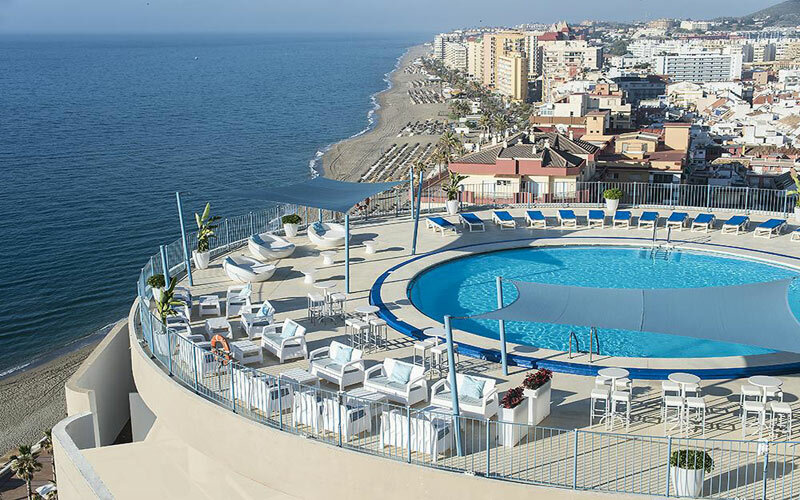 The 4* Las Piramides Hotel is located on the beach front in Fuengirola, close to the busy city centre which has a multitude of bars, cafes, restaurants and night clubs. One of the most popular hotels for golf holidays on the Costa del Sol due to its ideal location near to the sea front and great nightlife. The hotel has 320 rooms over 2 buildings, all with balcony, air conditioning and an optional safe. The hotel also has lounges, bars, restaurants and a swimming pool.